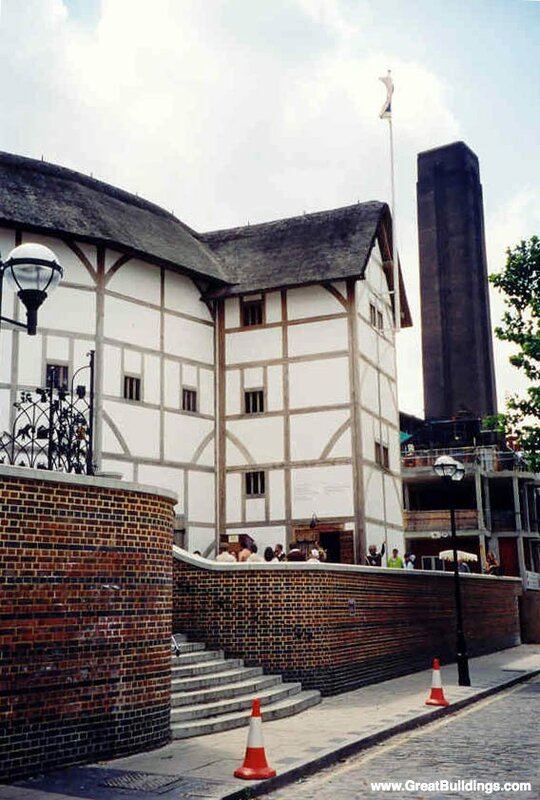 Globe Theater, by unknown, at Southwark, London, England, UK, 1599 to 1614.
cid_1034645619_The_Globe_theatre_exterior © 1990-2013 by the photographer or Artifice, Inc. or as indicated. All Rights Reserved. This document is provided for on-line viewing only.